Richard Caddock goes to work with Hyper Potions on this track ‘Distance’ and it really shows. The vocals remind me of an Owl City track with their silky sound and heartfelt message. The melodies and percussion mirror that passion as they are upbeat and positive without being overpowering. Taking center stage are the lyrics which I think makes this track go the extra step. Too often we see lyrics intended to simply pump up the audience or are (1,2,3 GO!) plain and boring. 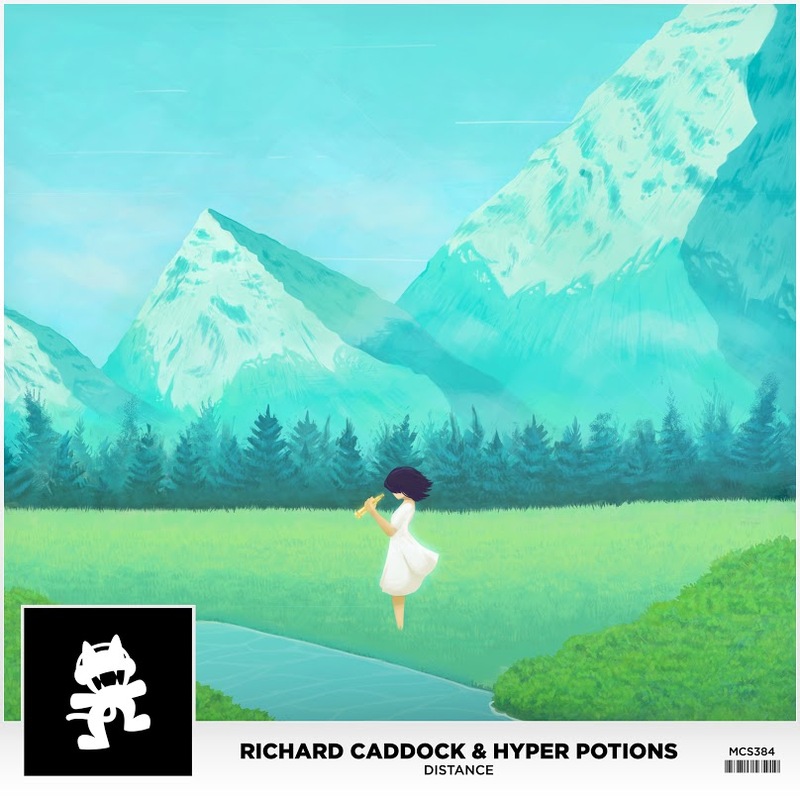 Nothing like that going on here as Richard Caddock and Hyper Potions give fans something to think about as they enjoy the uplifting pop and glitch sounds. Check out ‘Distance’ below and let us know what you think. This track easily goes the distance and reaches both fans hearts and ears in a combo that is sure to earn your respect and admiration. Just a quick side note, I really hope Hyper Potions is a Pokémon reference, because that would be epic. Yes, I used the word epic.